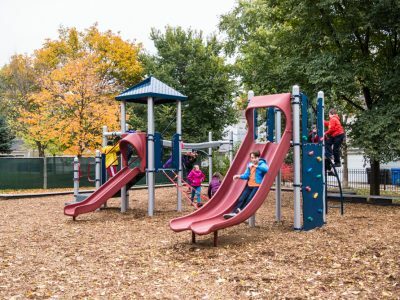 NuToys works with you to provide commercial playground equipment solutions that are fun, safe, and suit your specific needs. 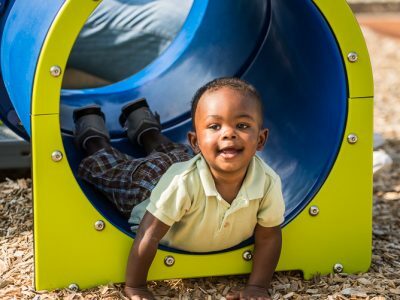 Our experienced staff can provide you with a tailored plan that addresses your philosophy of play, your site, and your budget. 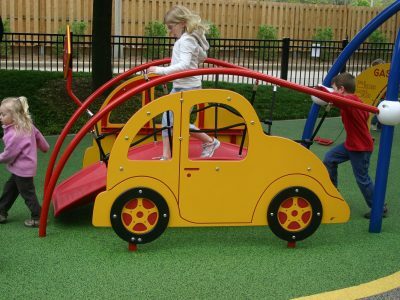 Our manufacturer, Landscape Structures creates by far the most creative and well designed play equipment in existence. 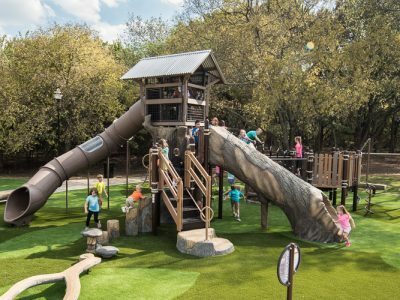 Whether you are looking for a complete play environment or a single climber we have great options for you. 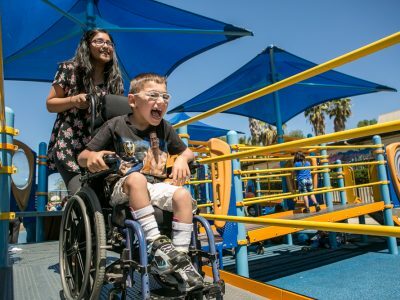 When planning a playground we consider children’s play patterns, physical development, challenge levels, variety of play experiences, accessibility, playground standards and guidelines, site appropriateness, and specific user needs. We begin by discussing your project with you and then provide you with a proposal including a design, pricing and visuals. 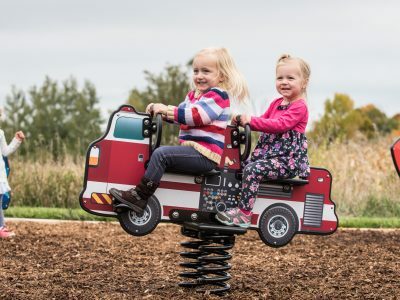 We have completed thousands of projects locally and we strongly recommend that you visit and play on some of our equipment in your early planning stages. We are happy to provide some nearby locations for you.